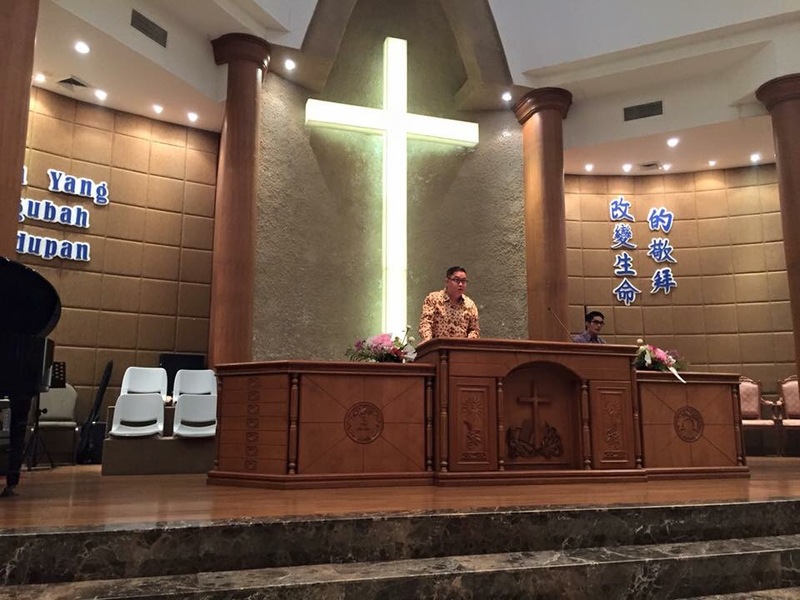 I preached and ministered at the church prayer meeting in GKY Church in Palembang this evening (20 Oct). After preaching, at least 15 people came forward for healing and prayer. A number of them were healed. All glory to God.I did not get a chance to take any photos except of the Senior Pastor when he was leading the church in prayer before I preach.